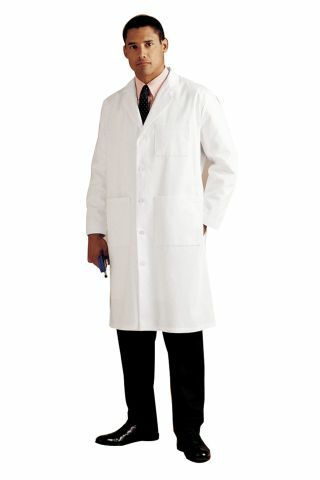 Be smartly styled in this full length five button lab coat. Side hand access plus three front pockets equal lots of function. Add a belted back stitched over pleats for a wardrobe A+. 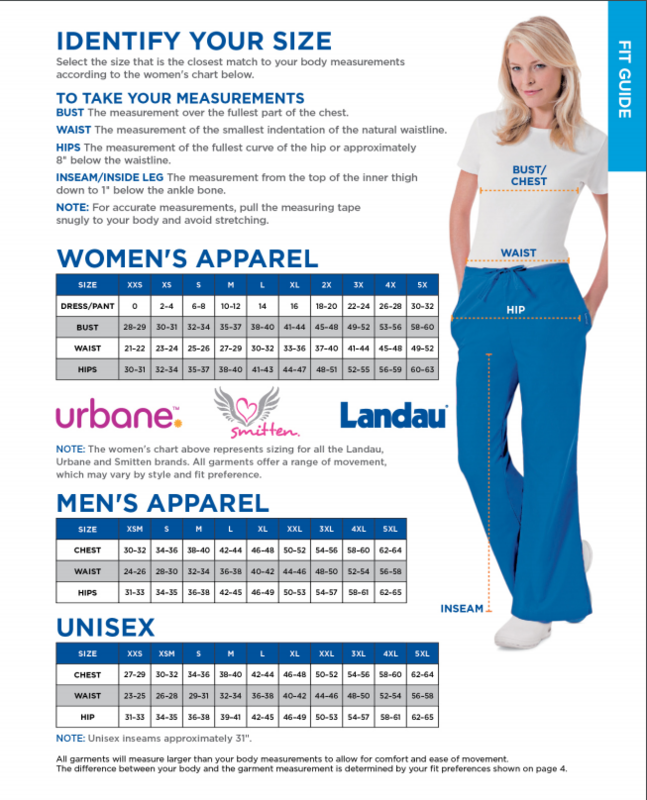 65% Polyester/ 35% Combed Cotton.